The stand out feature of this area is our stunning 20m, deck level swimming pool. Perfect for anyone looking to swim lengths or for those who like to have a leisurely dip with, or without (if your lucky!!) the kids. 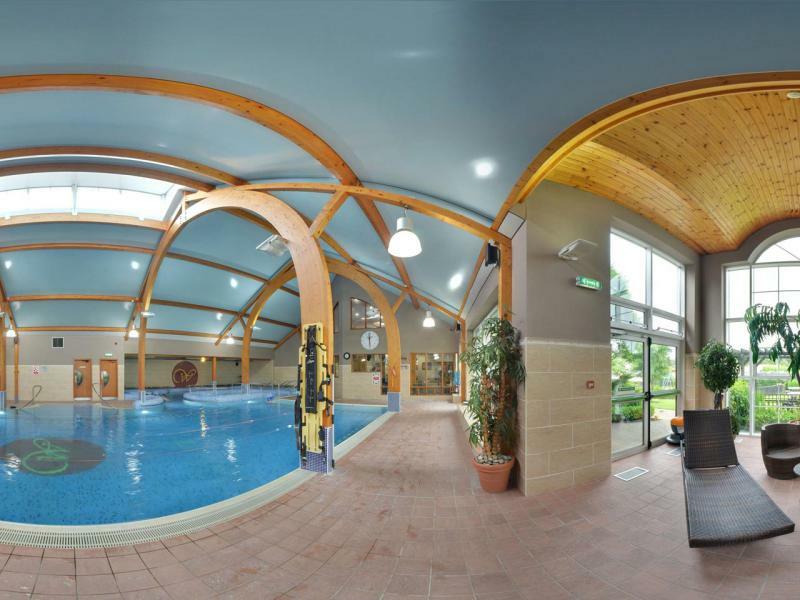 Incorporated into our main pool is our hydrotherapy area. This is a more shallow section of the pool, bathed in a peaceful, ambient light, with features such as geyser jets and water fountains to help you ease away the stresses and strains of the day. If you like to bring the kids for a swim we have you covered with a children’s pool for those who may need a shallower, less daunting setting to begin their journey in learning to swim. Children are also welcome to use the rest of the pool, including all the features in the hydrotherapy area from opening until 7pm daily. Kept at wonderfully warm 38˚C our Jacuzzi is ever popular with both members and guests alike. While away your worries with a soothing soak, letting the balmy water ease out the tensions in your body or, for those brave enough, combine with alternating plunges in the cold bath to help alleviate muscle pains and strains. Where better to go to relax after a long day at the office than in our sauna or recently refurbished steam room. Both offer blissful, body and soul warming heat to help you chill out and recover from the hustle and bustle of daily life. Monday to Friday we open from 06:30 to 21:30 (Last check in: 20:45, Call out: 21:15). Saturday, Sunday and Bank Holiday Mondays 09:00 to 20:00 (Last check in: 19:15, Call out: 19:45). Children under the age of 12 years must be accompanied by an adult in the pool at all times. Children (Under 16) are welcome to use the pool up until 7pm daily. Only those 16 and over are permitted to use our spa facilities including the sauna, steam room, jacuzzi and cold bath. 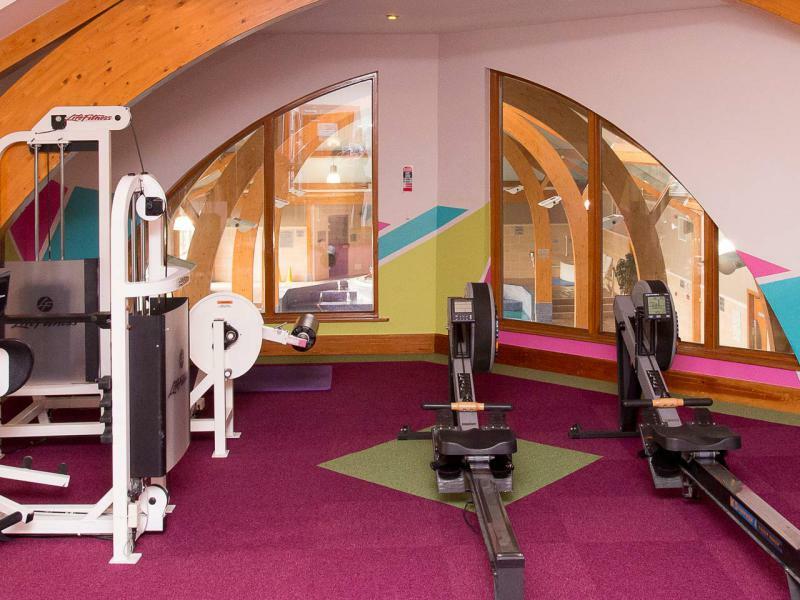 Sign up today to enjoy the best gym and swimming pool Wexford has to offer! 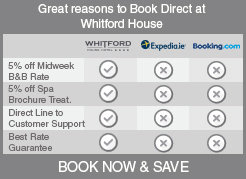 >> Click here for a video of our full range of facilities at Club Whitford. 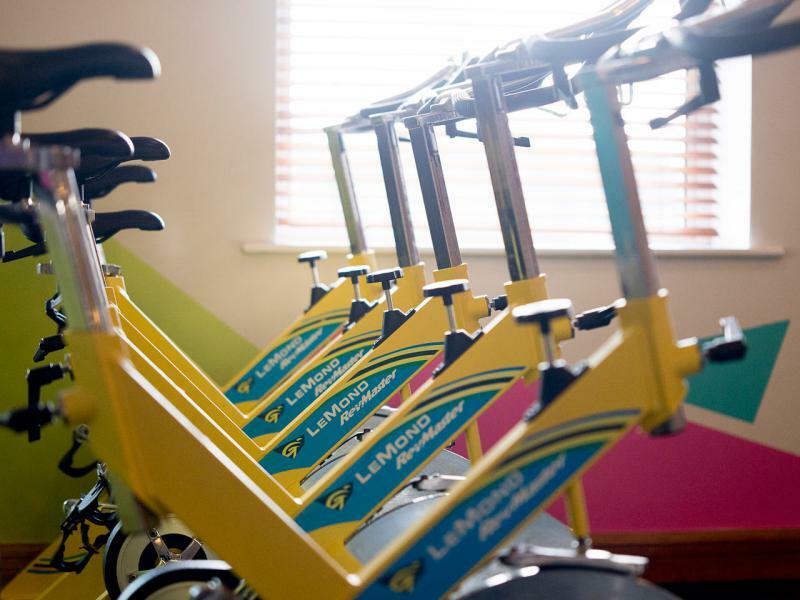 Fitness & Aqua Aerobic ClassesTime to get back into routine... why not try out one of our Fitness Classes? Club Whitford Children's Swim SchoolClub Whitford’s swim programme is purposely designed to teach your child to swim in a fun and safe environment.